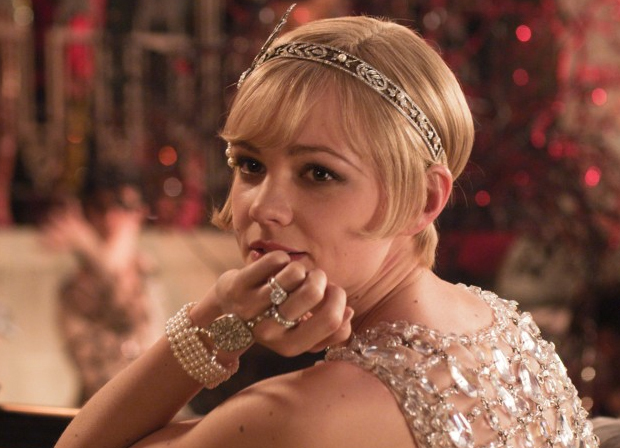 I first started getting excited about Baz Luhrmann’s The Great Gatsby, after a recent interview/feature of his wife and collaborator, costume director Catherine Martin, in this month’s issue of ELLE. With a meticulously-thought out wardrobe (supported by my own personal idol, Miuccia Prada!) the blockbuster film, starring Leonardi DiCaprio, Tobey Maguire, and Carey Mulligan, brings a highly stylized and re-inventive lens to the iconic tale of opulence, romance and degeneration from F. Scott. Fitzgerald. While the actual plot might have gotten slightly glossed over, the movie itself is a beautiful extravaganza. You MUST see it!